Superbowl XLVII is six days away so it’s time to place your bets. No, not on Denver or Seattle. On snow or no snow. The NFL is skating on thin ice here. This is the first Superbowl ever to take place in a stadium sans dome in the heart of an east coast winter, and just their luck this is the winter of the Polar Vortex. 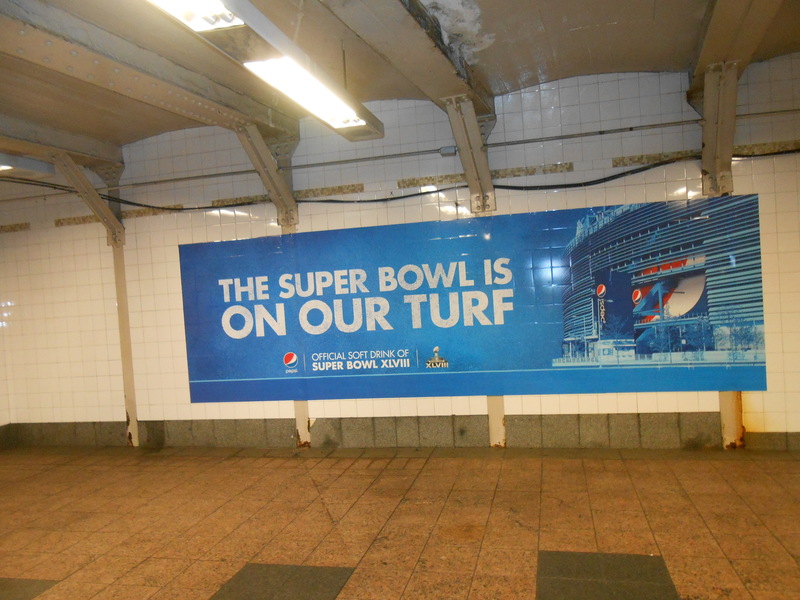 But here in NY, we know it will work out because all-knowing Pepsi tells us everywhere we look, especially in the subway. 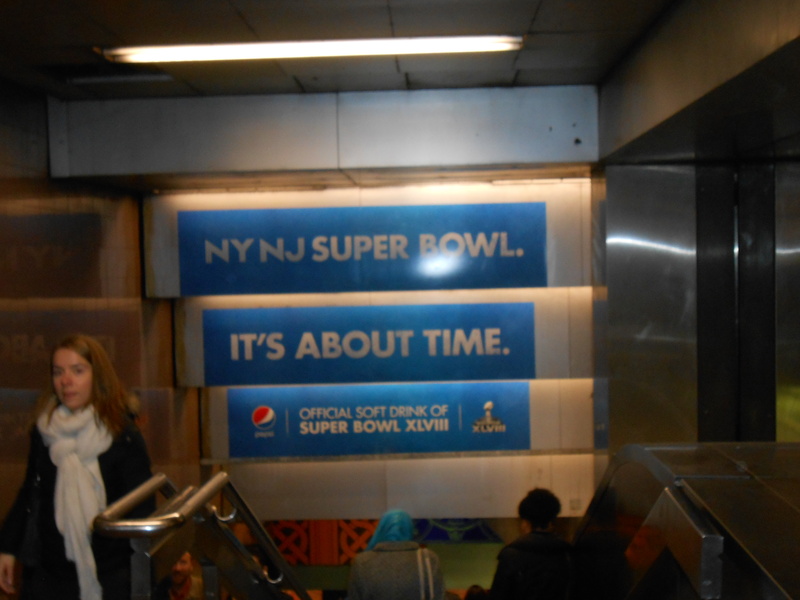 NJ Superbowl? Oh yeah, the game’s actually across the river! Even if it is across the river! 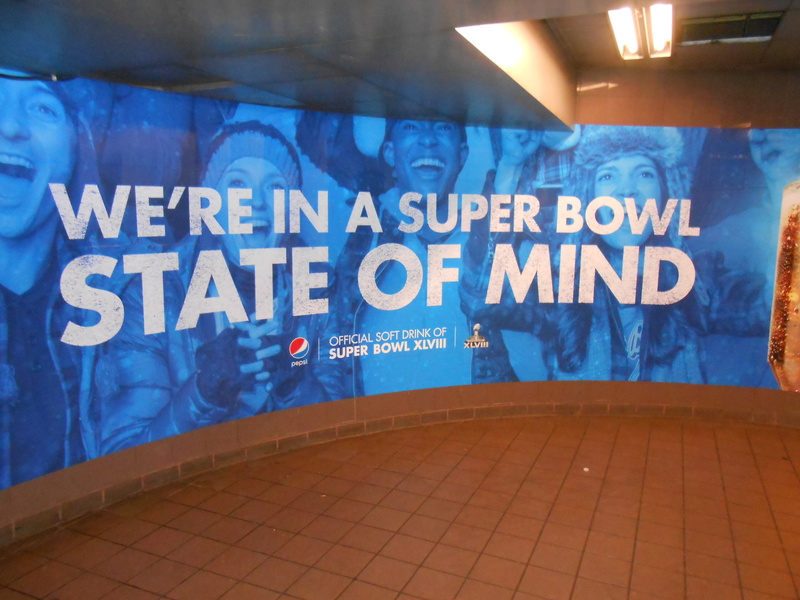 But never you mind – while those Superbowlers encounter snow and traffic snarls after the game — in New Jersey, we’re fine over here in our nice warm new York apartments, sipping Pepsi and munching of Buffalo wings. At least Buffalo is in NY! Hey, hon, can you turn up the heat, and while you’re up, can you play a bit of Billy Joel? As for the weather, only time will tell ….and Weather.com. I just consulted the all-knowing website and found that in addition to the usual yesterday, today, hourly, tomorrow, weekend, 5-day, and 10-dayforecasts, they’ve actually added a Superbowl category! The forecast for February 2 (Superbowl Sunday) in Rutherford NJ, yes, New Jersey, is 39 degrees and mostly sunny. But that’s the opinion of Weather.com. What does Pepsi think? 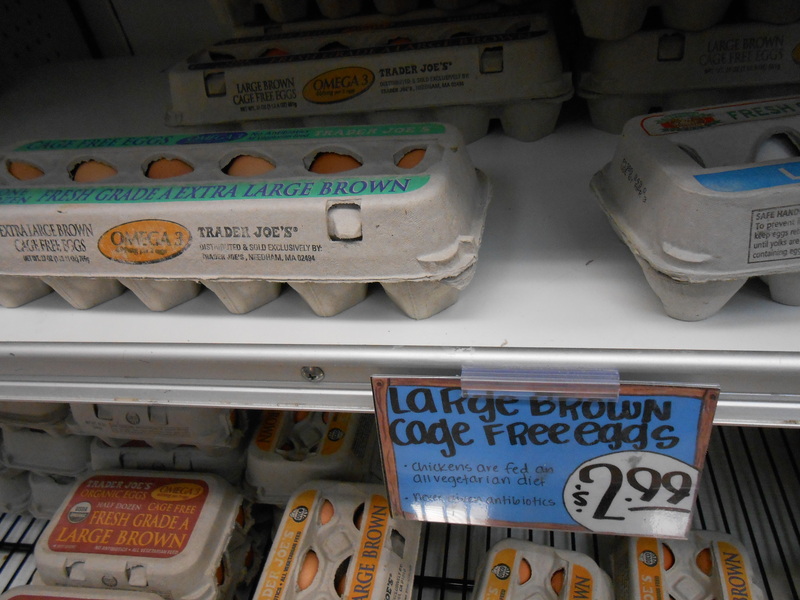 Before I accuse supermarkets of a deceitful practice, let me give them the benefit of a very minute doubt. Maybe a customer was careless in replacing a bottle of salad dressing to its rightful place on the shelf. But the more and more I think about it, the more that doubt shrinks. OK, here’s what happened. 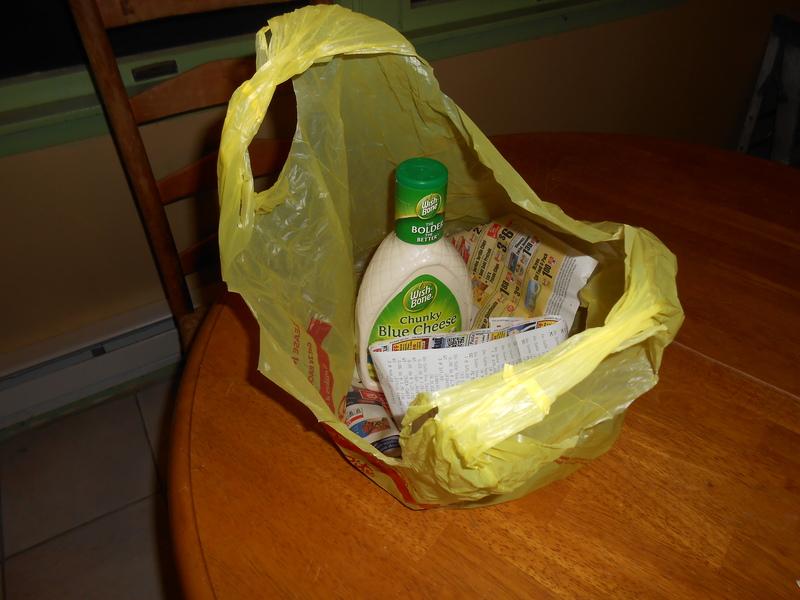 As usual I consulted my supermarket’s weekly flyer and made my list. It’s not easy but sometimes I manage to buy only things that are on sale. 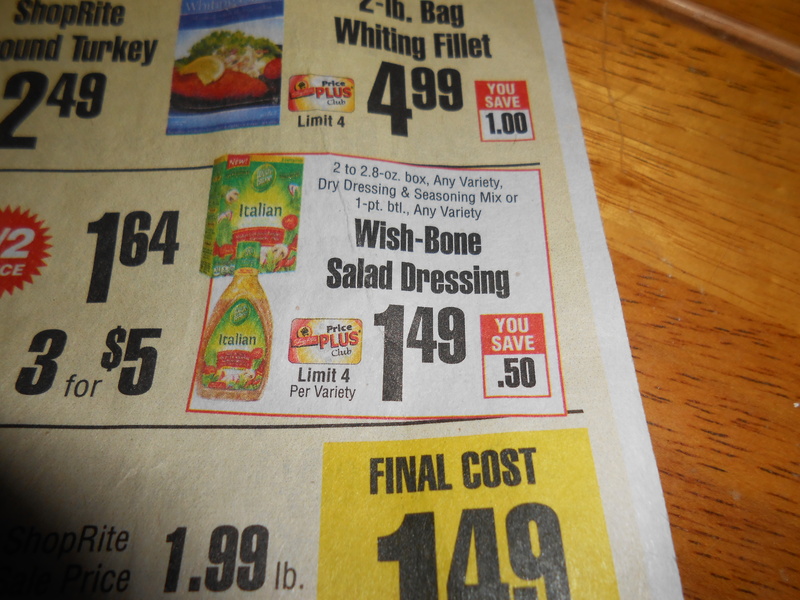 Wishbone salad dressing happened to be one. Since I tend to shop late in the day and at the end of the sale period, items are often sold out. But I was in luck . A few bottles were still on the shelf. I checked the price on the shelf and brought it home. 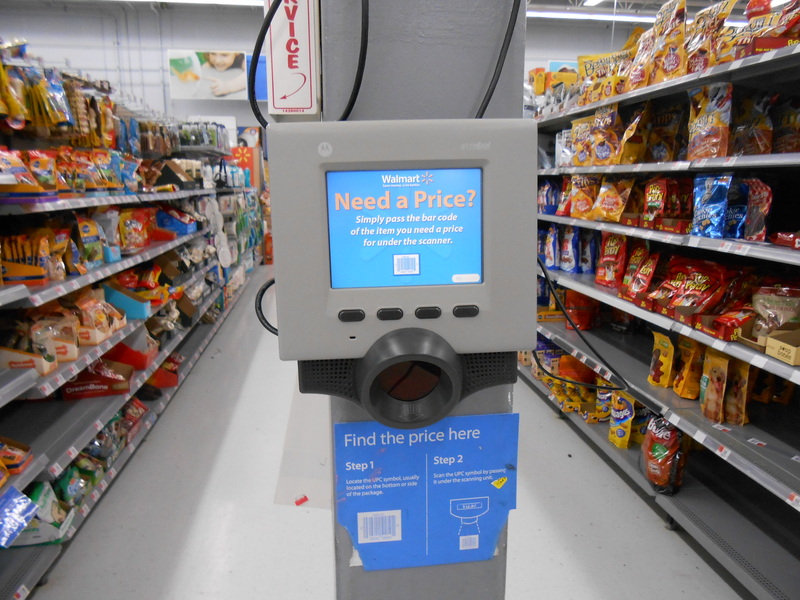 Now I don’t always go into a detailed review of my cash register receipt, usually settling for a fast eyeballing of it before I leave the store. But on Saturday I brought it home and went over it. 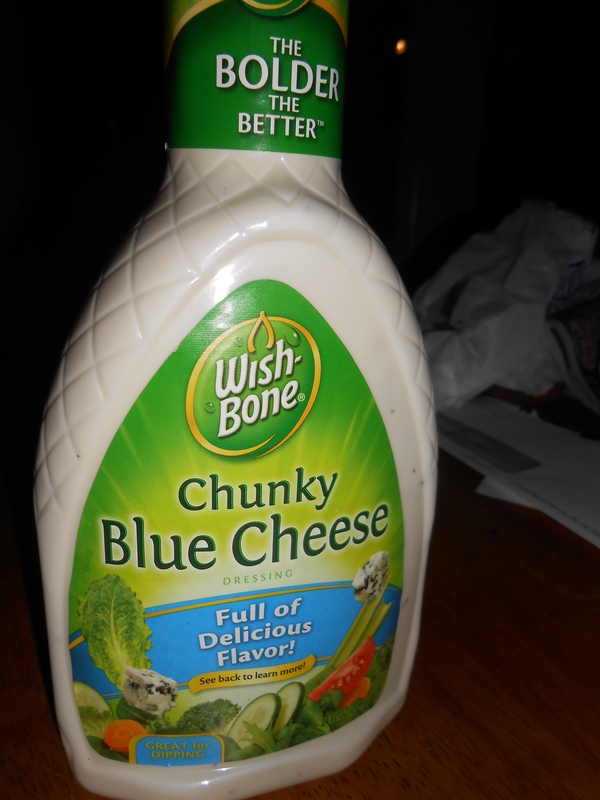 Wishbone Blue Cheese, $3.99 what the fugazi? That’s a long way from $1.49!!!! I looked at the bottle and saw what had happened. 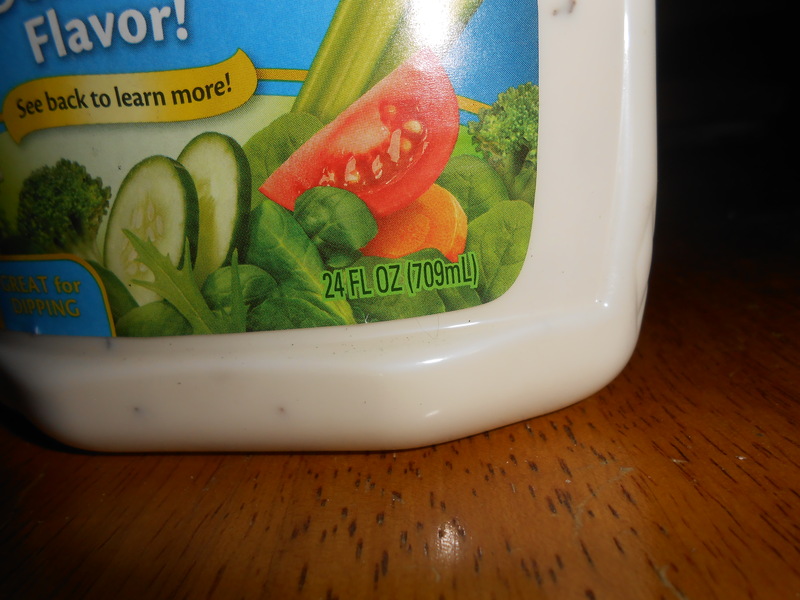 I had bought the 24 oz bottle instead of the 16 oz that was on sale. 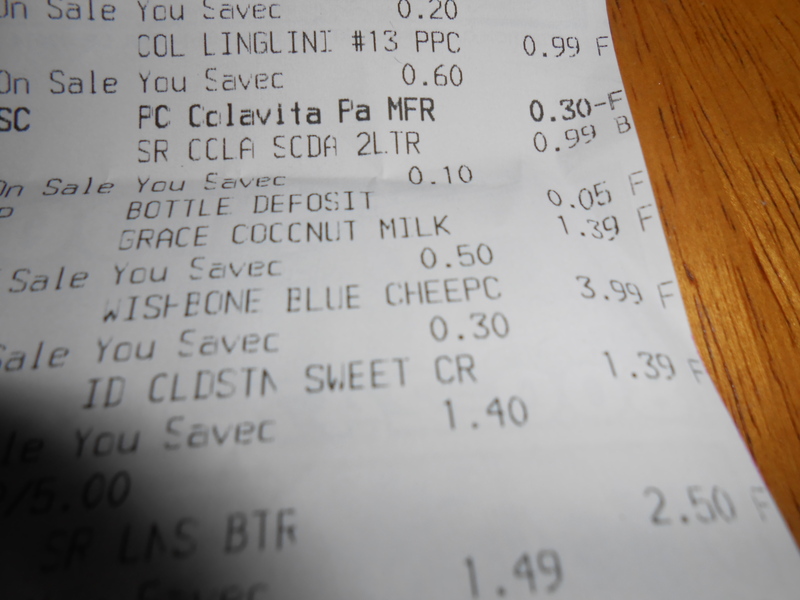 Okay I should have been more careful, but the sign right below it had said On Sale $1.49. Still the burden of making sure falls on me. But, you know this isn’t the first time I’ve come across the wrong size, or even a different brand being “in the wrong place.”….and not just in this store. I see it everywhere. So much that I can’t help but wonder if it’s intentional. In fact I’ve been meaning to write about it for a while so I’d already been gathering evidence as I came across it. 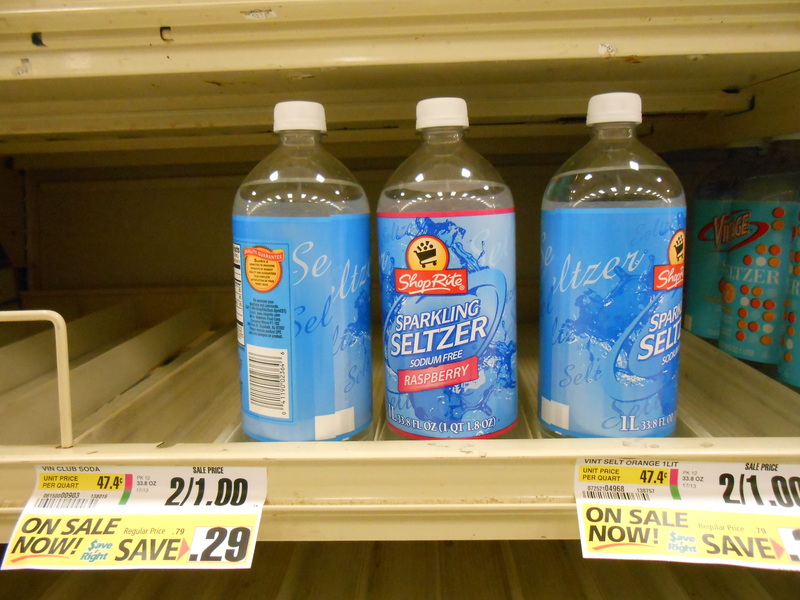 These are the store brand, not the Vintage brand that were on sale. So listen, when you’re out there in the aisles, be careful – don’t grab just anything off the shelf. If your store has one of these, use it! 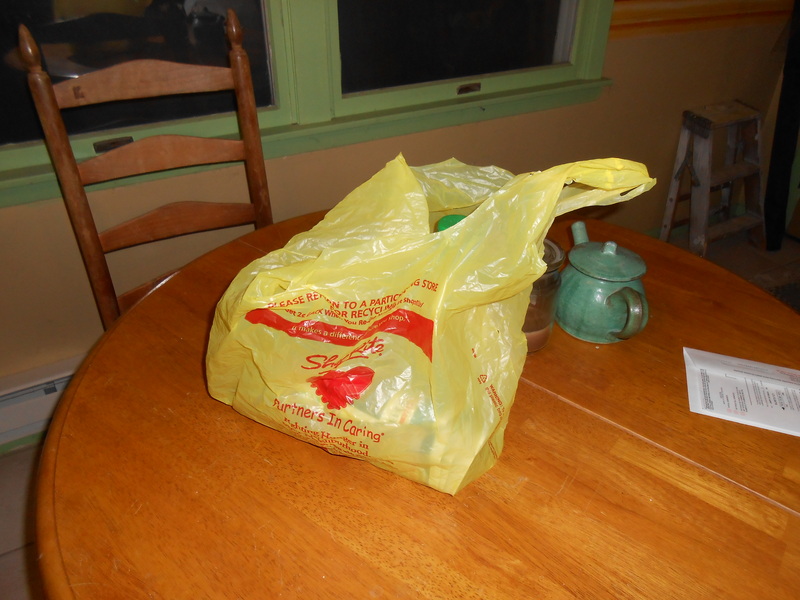 Meanwhile, guess what’s in this bag I’ll be bringing back to the store on Saturday? Ladies of a certain age. Ladies who lunch. I’m not sure which phrase I dislike more. I find both rather condescending. Having said that, I realize I have reached that certain age, especially having just celebrated a birthday which while it wasn’t a milestone, does bring the next milestone into clearer view. But, hey, I’m okay with that. I’m still going strong, and so are a few of my contemporaries who recently made the news for their prestigious new jobs at an age when most people, male and female, have retired. 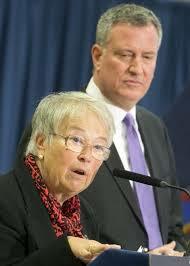 The first is Carmen Farina, the new Chancellor of New York City Public Schools, lured out of retirement in Florida by New York’s new mayor, Bill DeBlasio. In fact, mayor DeBlasio’s announcement came on my birthday and served as a present of sorts. If I was experiencing any concern about moving up a number on my age, it vanished when I heard that Chancellor Farina, at 70 and assuming such a demanding job, is (even) older than I am. 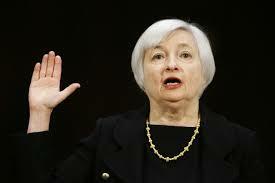 A few days later, Janet Yellen, who just happens to be five months older than me (but who’s counting) was nominated and confirmed as the new head of the Federal Reserve. So what can I say? Ladies of a certain Age rule. Now if only people would stop offering me their seat on the subway when I go into the city to lunch with ladies who lunch. Who needs a calendar when you have the United States Postal Service? 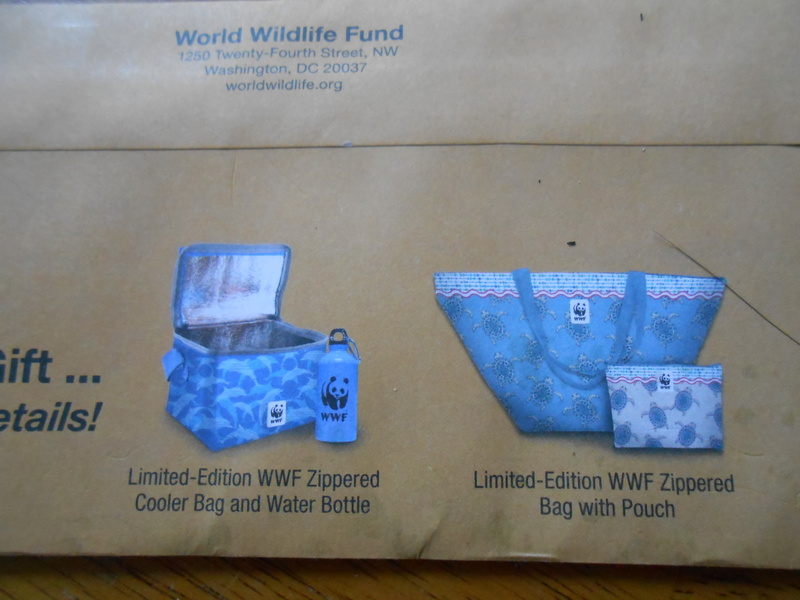 I can tell the month by the junk mail contents of my mailbox. If it’s full of seed catalogs, it must be January. It was worse when I had high hopes of creating a floral paradise at The House of Mars. Back then, I’d repair to the basement each March to germinate the seeds that arrived in the mail so they’d be ready to plant in May, after the danger of frost had passed. It took a few years but those seed companies have figured out that I now buy clearance perennials from Home Depot at the end of summer, plant them, forget where and what I planted and am thrilled and surprised when a “mystery plant” appears the next summer. Now one, maybe two catalogs appear in my mailbox. But charities? That’s a different story. 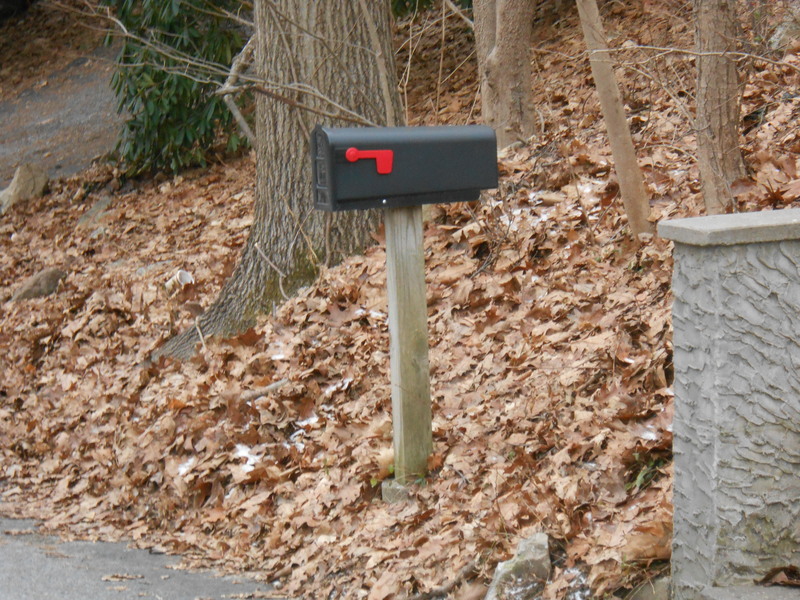 All December the mail jeep specializes in end-of-the year pleas. I’m a sucker for animal charities but there came a point I decided I could do more good by concentrating on a few, rather than donating a few dollars to every request accompanied by a mournful picture and story of a rescued puppy or kitten. But still, they come. And a few give me pause. 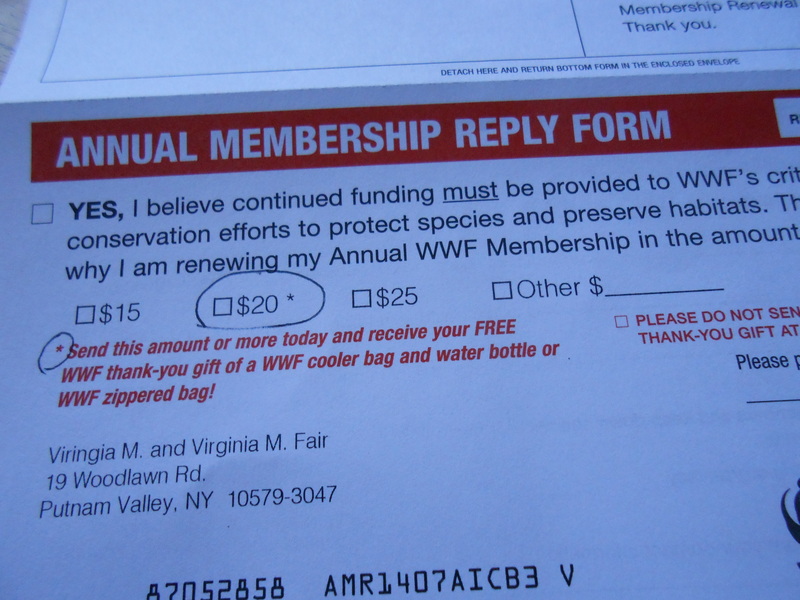 This one gets the award for wasteful spending.Why should I give them money when they’re sending everyone on their mailing list five cents? 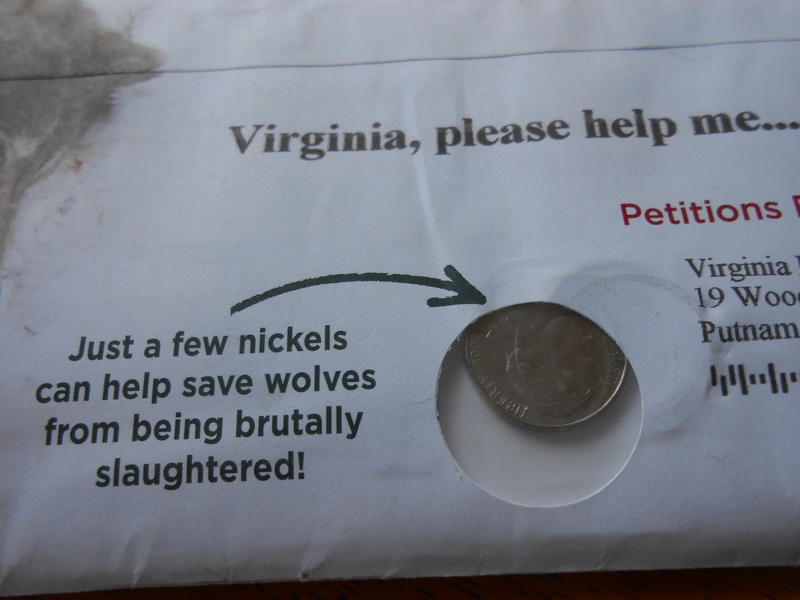 I can’t help but think the wolves would be better served if they spent the money on them. This wins for untruth in advertising. Although I managed to miss free gift in my photo, the details within tell the whole story. Their definition of free is $20. This one’s the creative stretch of the imagination in interpreting where my interests lie. 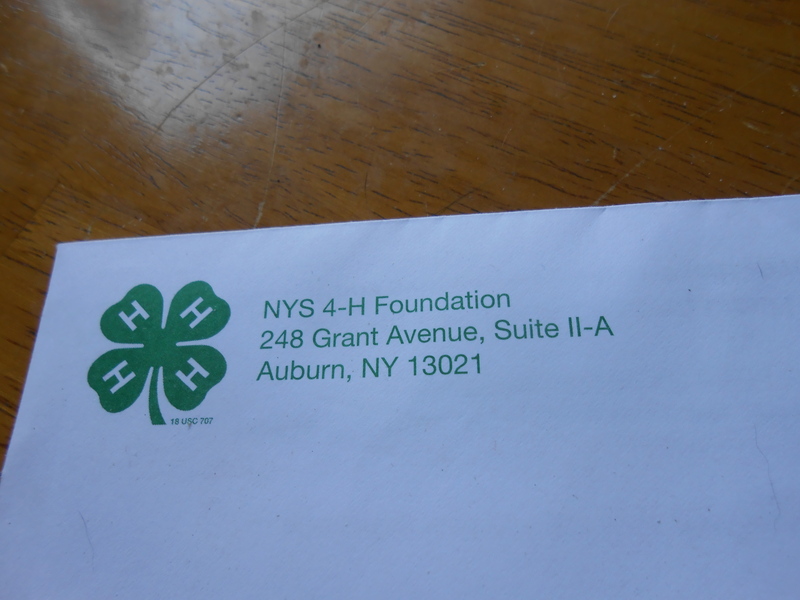 4H may deal with animals, farm animals, but I don’t think they meet a happy end after the fair. And now, a drum roll, please, for the WTF award. 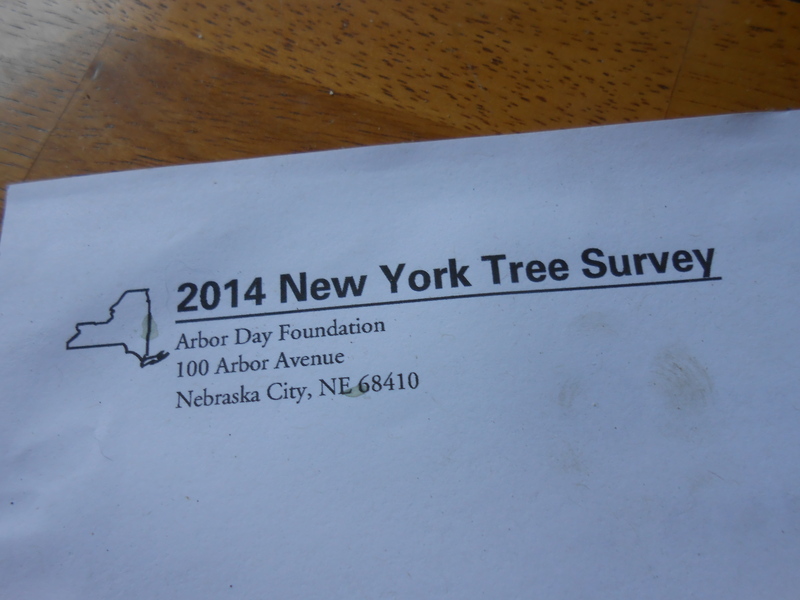 When it gets a little warmer I’ll go out and see if any of my trees are willing to participate in the survey.